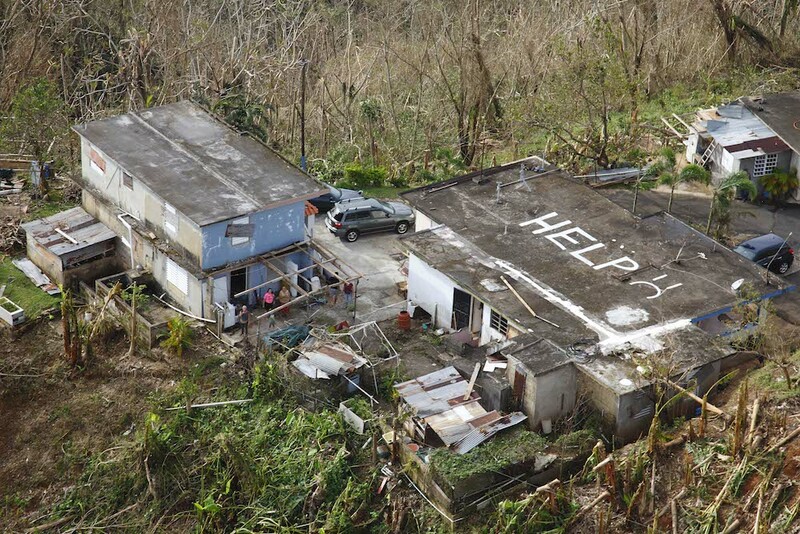 On September 20, 2017, when Hurricane Maria hit Puerto Rico, the media, government officials, and the American public were in awe when the island lost electricity and went dark. More recently it’s been estimated that thousands may have died in the storm and its aftermath. How, in a place that is part of the United States, had this happened? Can the shaking of earthquakes upend political power?